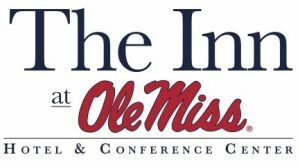 The Oxford-Lafayette County Chamber of Commerce and Economic Development Foundation’s Annual Meeting Luncheon will be Wednesday, May 15, 2019, at 11:30 a.m. at The Inn at Ole Miss. 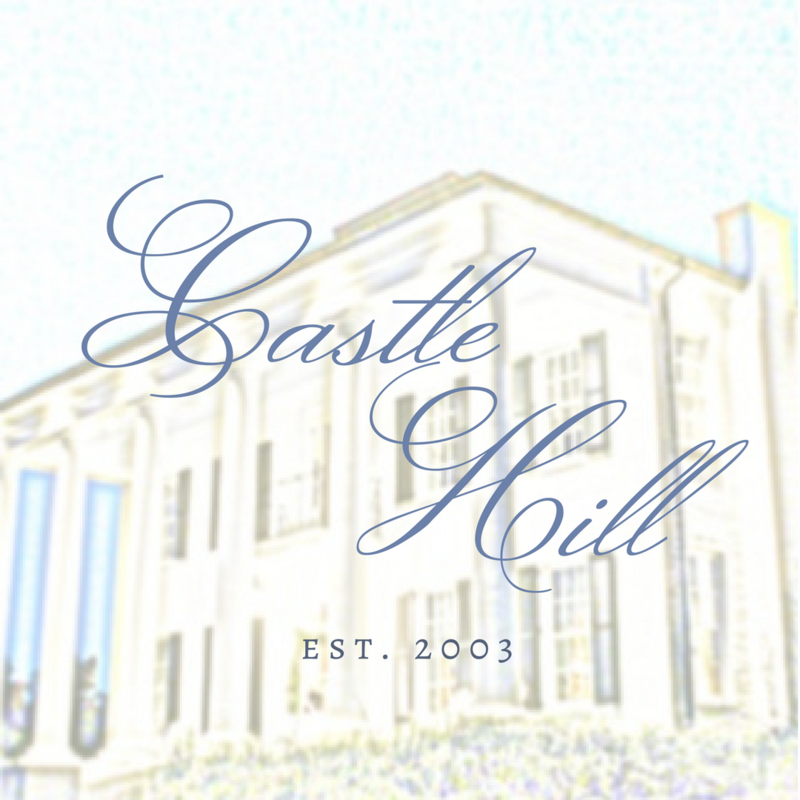 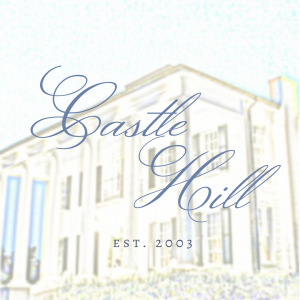 The celebration continues the next evening with the Chamber’s 5th Annual Red Carpet Gala on Thursday, May 16, 2019, from 7 to 11 p.m., at Castle Hill Oxford, featuring the highly acclaimed culinary delights of the Chamber Chef Shuffle! This year’s Annual Meeting and Red Carpet Gala are presented by Cannon Motors of Mississippi.